"All four mics were very different from one another. The SM57 was the most forward and punchy, the M80 had the most upper-end clarity, and the i5 was the fullest and most imposing. The MTP 440 DM by contrast had a fuller, even, and controlled low end, and its top was the smoothest and least forward of the bunch. I quite liked its naturalness on snare, even with no EQ. 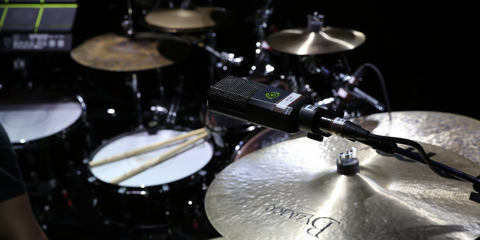 This would be the type of snare mic well suited for songs where you want the snare heard with distinction, but not necessarily pushing its way to the front of the mix like a 57 or i5 would do. It is similar on toms. My favorite use was on electric guitar, especially on smaller tube combo amps in an overdriven blues, classic rock, and country context. 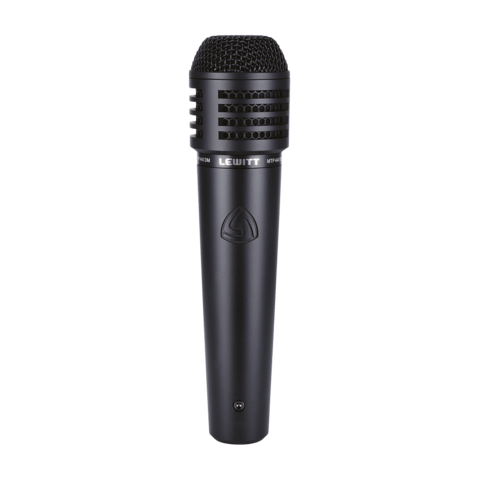 Again, this is a mic that is very full and powerful, but it does not exaggerate the source sound and thrust it forward like the other mics might. I can best sum up the sonic signature of the LEWITT as a dynamic mic that captures depth and fullness rather than just forcefulness and punch. 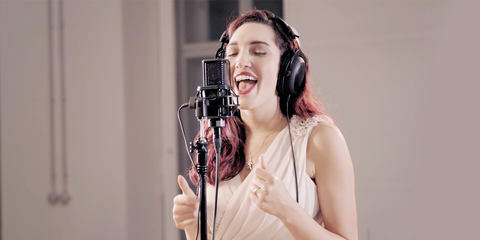 One of this mic’s greatest features is its tight off-axis rejection; its 180º rejection is listed by LEWITT as –25 dB. In my tests even the 90º off-axis rejection was around –16 dB, and it fell off fast. 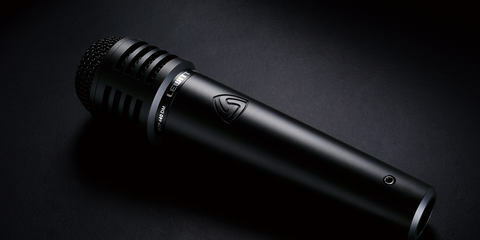 This makes the MTP 440 DM a great mic both for rejecting feedback live and controlling bleed in the studio."